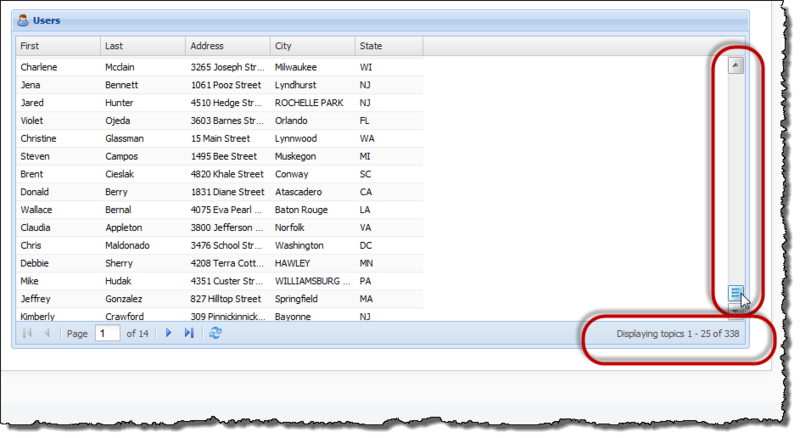 In this article I will discuss and demonstrate how to deal with dates in a localized application. We will look at the dojo.locale() library and discuss how localization affects dates in XPages. Localization is the fancy term for making your application multilingual. For a more in depth look at how to do that at the application level check out http://www-10.lotus.com/ldd/ddwiki.nsf/dx/XPageLocaleTimezone.htm or go see Brad and Kathy at this year’s connect14. When you turn localization on within your XPages application (R9 – Application properties / Design /International Options) the server generates a dojoConfig.locale variable at the top of your XPages webpage. This gives us programmatic access to the language at anytime. Within the XPages international options I can specify the languages – and the server will send out the first language supported by the application which coincides with what the browser is asking for. So if the application supports french, dutch and german – I will get a french page served to me because that comes before german in my list of languages. Most Americans who have never had to deal with this are thinking – who cares everyone uses mm/dd/yyyy right??? And they would be wrong. Almost nobody else deals with mm/dd/yyyy and if you manually validate mm/dd/yyyy for an international application you will fail in other countries. 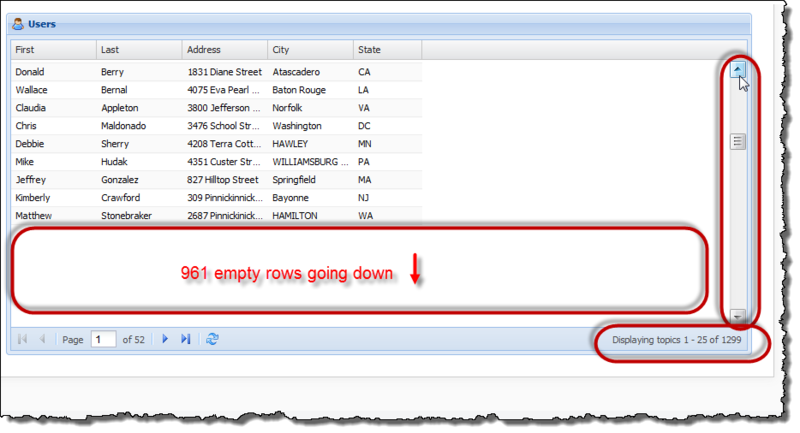 In XPages we get dojo out of the box and with that we get date formatting functions. The dojo/date/locale() “Creates a string from a Date object using a known localized pattern.“. It is really rather nice and simple and as you can see from the documentation page there are *many* different formats in which you can return the date. I needed to display the day of the week, month, day number and year at the top of a page, so I created my own date translation function in the code as follows. What this function does is that it accepts a date object and a pattern. The function then returns a string based on the pattern. But this still does not determine if mm/dd/yyyy is a valid format in your date field. Here is the simple date test for that. If you try the following and dojoConfig.locale = ‘en-us’ you will not pass. But in ‘fr’ you will get a date object. and because of that it is language independent (smart that). So if we want to turn that into something appropriate for the french (dd/mm/yyyy) or american (mm/dd/yyyy) we have to use the dojo locale library. In this way we get the correct formatting without having to write code in each language. How ever you are dealing with date formatting, date validation or REST service JSON data (in my case in Ext JS) there are dojo date formatting functions available for free on the server. If you need localization then even better because you life is may significantly simpler than it would otherwise be. I have wasted too much time over the last couple of days figuring out why my REST service will only return 32 entries…. But I only get 32 – why??? If you do NOT set searchMaxDocs to ZERO you will never get more than 32 documents in your search results.